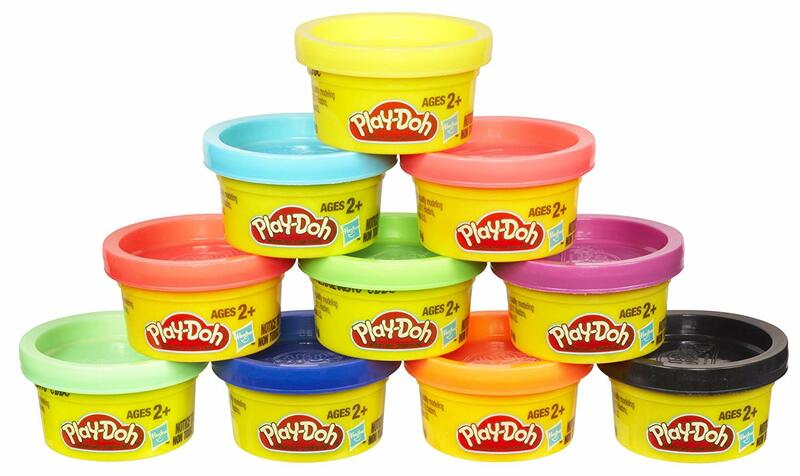 Amazon has the Play-Doh Party Pack on sale for $2.99, down from $7.99. 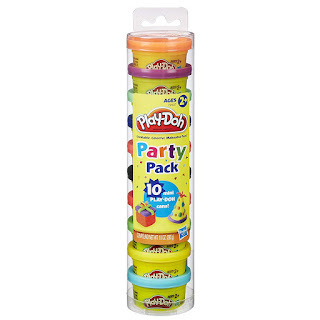 This is an add on item and will ship with a qualifying purchase of $25. 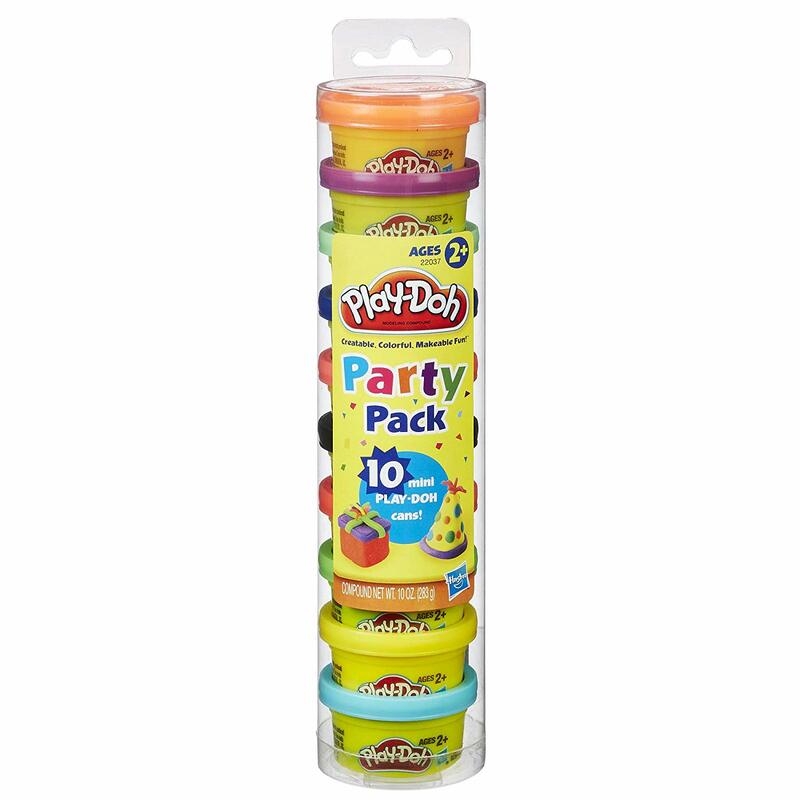 Convenient tube is filled with 10 different color one-ounce cans of Play-Doh compound.